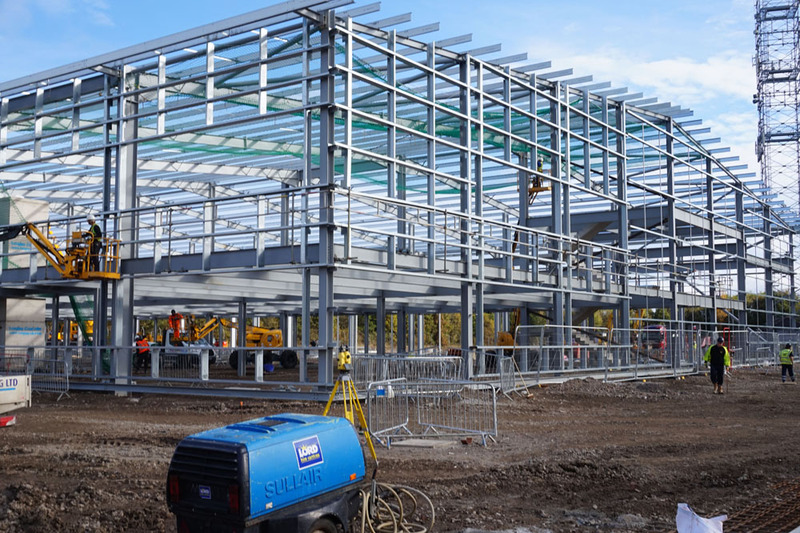 Finley Structures Limited is determined to ensure that customers’ requirements are met at all times with quality and cost being at the forefront. As a team we ensure that delivery is timely and strive to achieve a first class reputation and be at the leading edge within the construction industry. We are continuously investing to ensure we have the latest technology and software. This is where you can find all the latest news and goings on here at Finley Structures Ltd.
As well as being a well-respected leader in the provision of steel services to the construction industry, we are proud to be an active member of our local community. We have fantastic links with local schools and our local football club, and have donated to many causes in our area. You can read all about it in this section here. Finley’s go green with Audi fleet of motors!